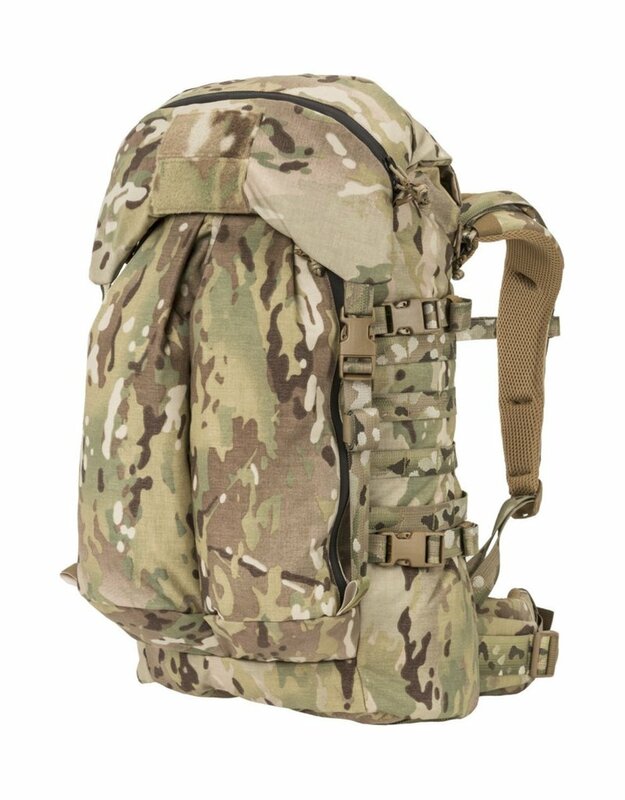 Lightweight, jumpable assault pack. 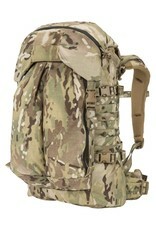 The new DATL is a focused, top-loading internal-framed assault pack designed for quicker missions. In addition to our jump features, it has two, long external pockets, a roomy top lid pocket and radio port access on the outside. Internally, there is a MOLLE panel for radios or other accessories. Weight is distributed through our adjustable Futura yoke to carbon-fiber rods in the pack that connect to a new, forward-pull redirect waist belt.